McCrae started learning karate in 1981 with Sensei Pat Boyle in Kirkintilloch. He moved to Zanshin Kai in 1984, where he is now the Sensei of Bai Sho, the first sister club of Zanshin Kai. 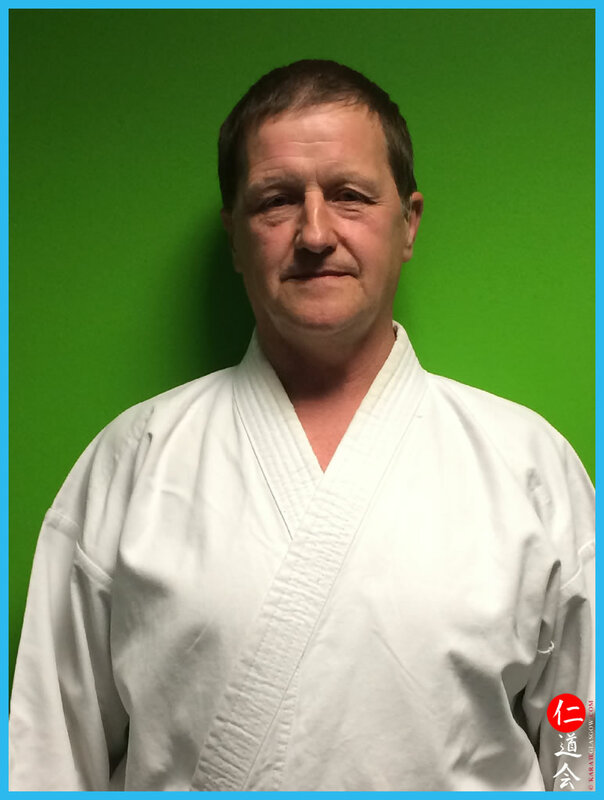 He gaining his Shodan in 1986 under Sensei Kenny Davis and has represented Zanshin Kai Scotland in national and international competitions over the years. In 2012 he was the SKA overall Grand Prix Champion, winning 3 Gold, 2 Silver and 3 bronze medals. Also in that year he won 2 silver and 1 bronze in the SKA national championship in addition to a silver medal in the International Open. 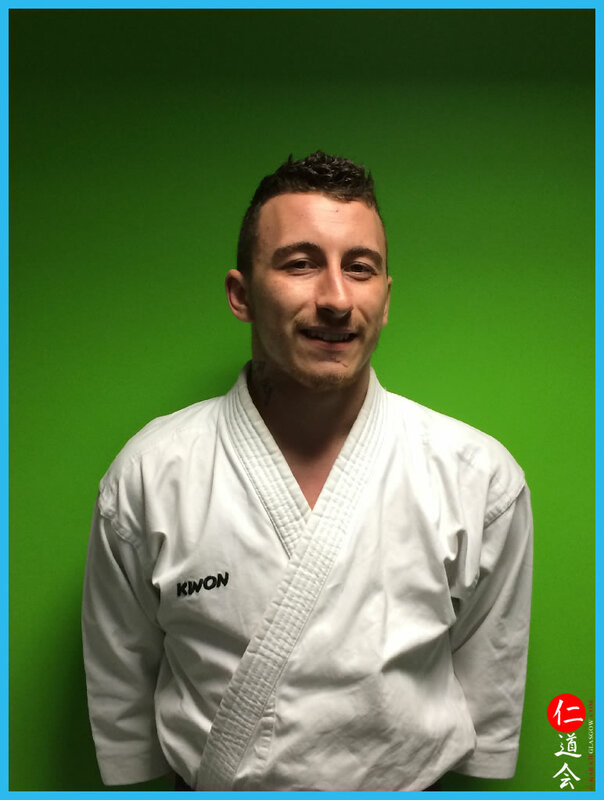 McCrae gained the rank of Godan in 2012 and has trained with some of the top Japanese and British instructors. He achieved the rank of Rokudan in May 2015. Willie started training in Shotokan Karate when he joined a club at his local sports centre in November 1978.The most significant thing about the club was that all his gradings from his first kyu in March 1979 to his Shodan in 1982 were done by Sensei Enoeda. The gradings and the classes before were always tough but Sensei Enoeda always showed the true "Spirit" and "Meaning" of Karate, and if you were willing to put in the effort, the rewards, like Sensei Enoeda's memory will last forever. At the end of 1982 Willie moved to the Budokan Karate Club in Glasgow under the instruction of Sensei Alex McGregor. This was another great experience as he trained with some of the best Karateka in Scotland, if not the UK. Although Willie was more interested in traditional Karate and did not get too involved in competition Karate, he did get to the finals of the KUGB Kata finals in 1980, which were held at the Kelvin Hall Arena. The chance to perform his favourite Kata "Kanku Sho" in front of a full house including Sensei Enoeda and Sensei Kawasoe, will always be a lasting memory. Willie has known Sensei Kenny since 1980, and started training together at the Budokan in 1982. It was at this time that he also started training at Sensei Davis's classes and has done so ever since. He is now a senior instructor in Zanshin Kai and achieved the rank of Rokudan in May 2015. Alex has nearly 50 Years experience in a variety of Martial Arts. He started off with Boxing in the early years and has trained in Tai Chi (32 years), Aikido (22 years), Iaido (15 years) and Jodo (15 years). He still regularly trains in all of these martial arts. 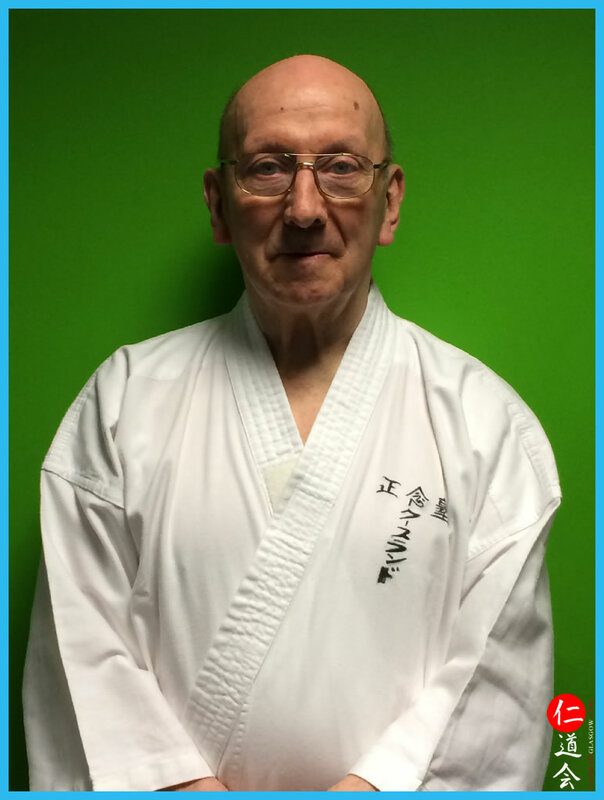 Alex has known and trained in karate with Sensei Kenny since 1975 and has been a fixture in Zanshin Kai ever since. 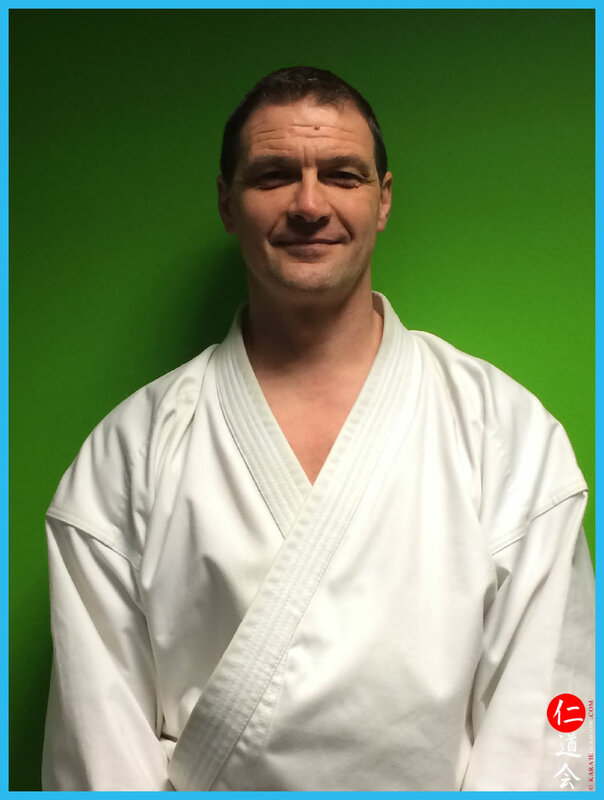 Colin Andrews started his karate career at the University of Edinburgh Shotokan club in 1983. On graduating from university there was a long hiatus until his son expressed an interest and Colin took karate up again in 1999 under the tutelage of Mccrae Loney. This time the bug bit deep and Colin achieved Shodan in 2001. He is currently 4th dan, achieved in 2013. Colin has been fortunate to train with karateka across the world, with Darryl Adams in Atlanta, USA when work kept him there; with Stephen Chan in London (work again!) and with Ron Nix in Okinawa, Japan (NOT work) and has been able to confirm that Zanshin Kai students meet the grade wherever they go. Colin is now focussing on absorbing as much of the diverse martial arts knowledge of Alexander Cousland as he can in the time available,so that it will be available to all the Zanshin Kai groups. Julie started karate in the Zanshin Kai school extra curricular club at 15 years old. She competed in many competitions over the years, including the Funakoshi Cup, and won the under 21 Scottish Kata when she was a brown belt. Having lived abroad for 2 years, Julie returned to Scotland in 2008 and along with Jackie Bell opened up Zanshin Kai Aberfoyle, which is now a thriving club with both children and adults training every week. Julie is now a 4th Dan which she gained 4 years ago. 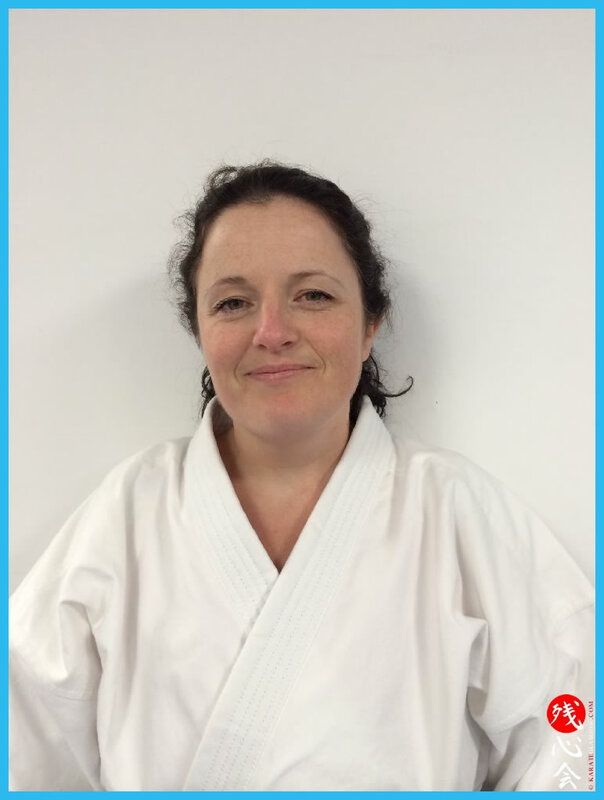 Gillian began learning karate in 1997 aged 11 at the Kamae karate club (a sister club of Zanshin Kai) in Hamilton, training with Sensei Charlie Bell (4th Dan). She gained her Shodan in 2002. When Sensei Bell emigrated in 2007, Gillian and another member of Kamae, Sandra Shaw, took over the running of the club. 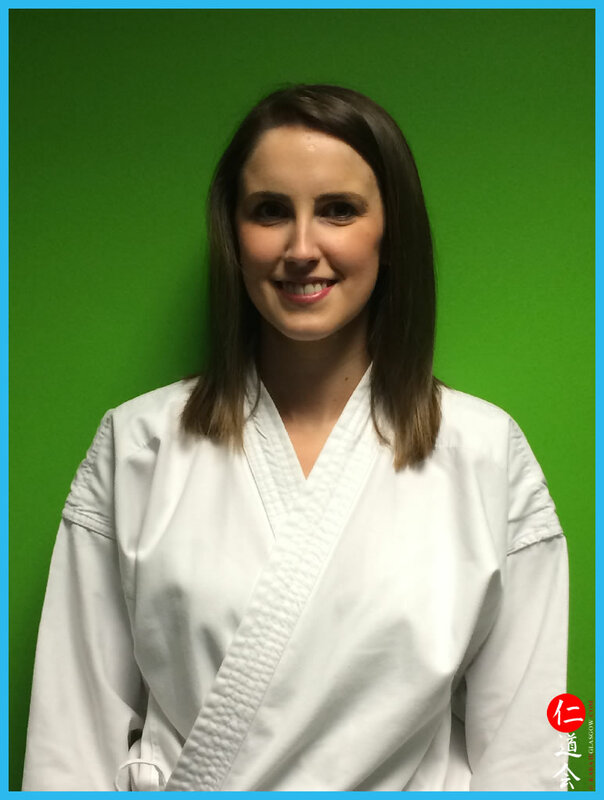 Gillian attended training events with Sensei Kenny to ensure that her training remained current and gained her Nidan in 2011. Kamae is a family oriented club with both parents and children attending the classes, and is growing stronger every year. 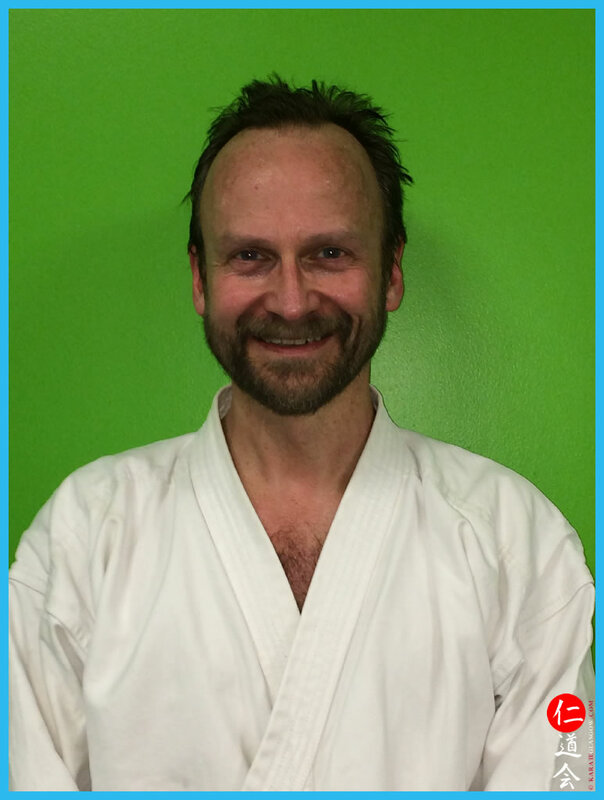 Matt is a 3rd Dan, and has been training in Karate for 12 years. He competes at various competitions both national and international winning in both Kata and Kumite and was part of the team kumite that earned 3rd place in the WUKF European Championships. He is the Sensei at Zen Te Kai, one of Zanshin Kai's sister clubs.